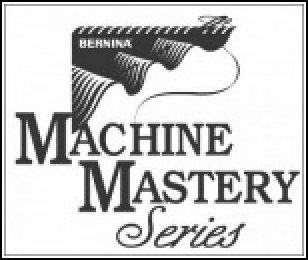 Learn how to master your BERNINA Embroidery software. There is no charge for this series if you bought your software from us, and you may take the series as often as we offer it. Class fee: $100.00. No charge if software was purchased from Quilt 'n Sew Connection. No Creative Class Cards may be used for mastery classes. No charge if software was purchased from Quilt N Sew Connection. No Creative Class Cards may be used for mastery.